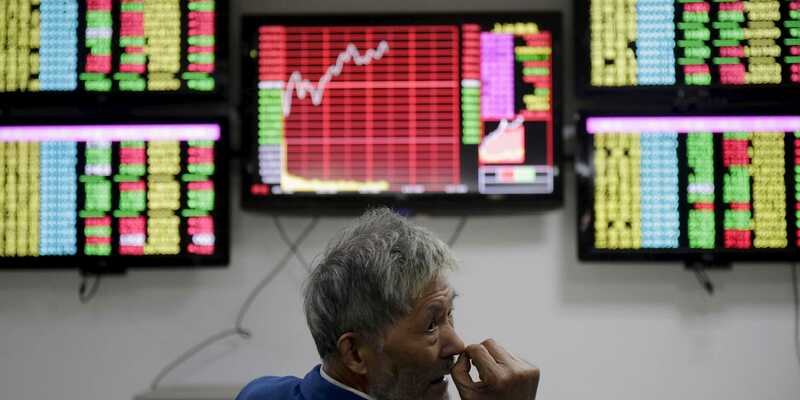 Global stock markets are mixed Monday after the Chinese economy slumped to its slowest rate of annual growth in almost three decades. European investors, however, were less heartened, with stocks on the continent falling in the first hour or so of trade. Futures also point to a drop in US stocks at the open later on Monday.